Nothing says spring in Vancouver quite like these pretty flowers do! 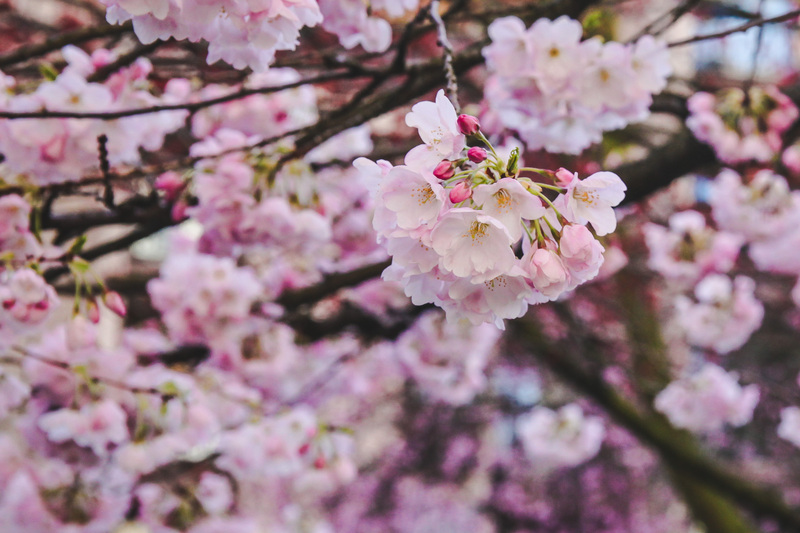 Celebrate their 2018 debut with a series of community events, including a Cherry Jam Concert at Burrard Station, Spring Lights Illumination Night at Queen Elizabeth Park, and Sakura Days Japan Fair at VanDusen Garden. To find out what’s blooming and where, visit the festival’s interactive map here. 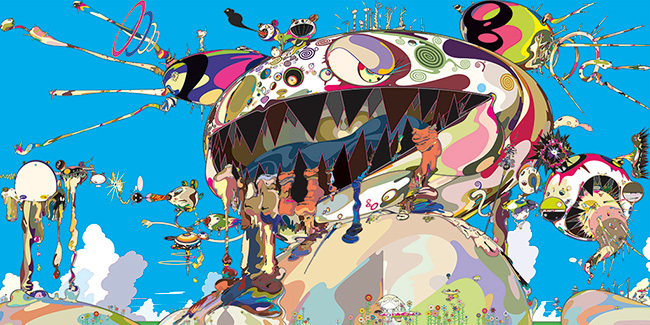 The first survey of Murakami’s work to be shown in Canada, this exhibition showcases paintings from his earliest mature work to his recent large-scale projects, spanning three decades and including more than 50 pieces. Known for his dedication to craftsmanship and boundless imagination, it’s definitely an exhibit you won’t want to miss! Bring on the fresh blooms and pretty colours! 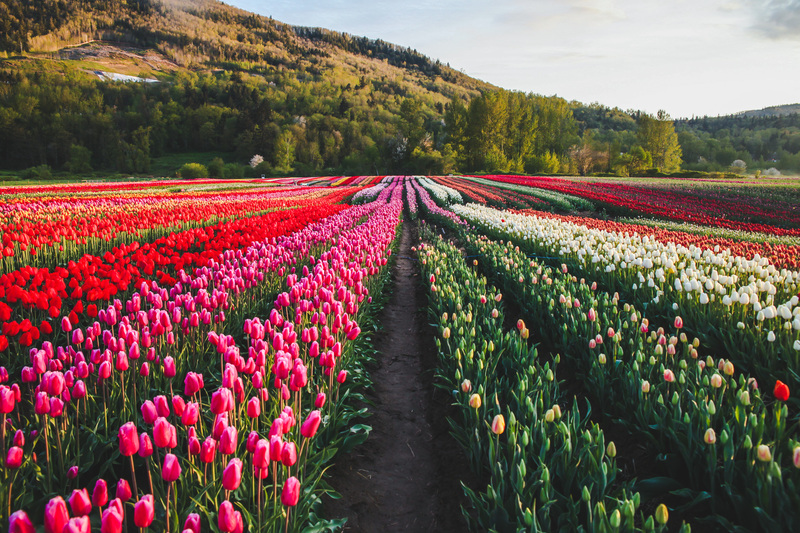 With hundreds of tulips to see and lots of activities, Bloom is the perfect family outing. Aside from the incredible flowers, there’s also a hay bale playground, duck races, on-site flower market, and a u-pick field. For more information, or to plan your visit, click here. Let’s go Whitecaps! 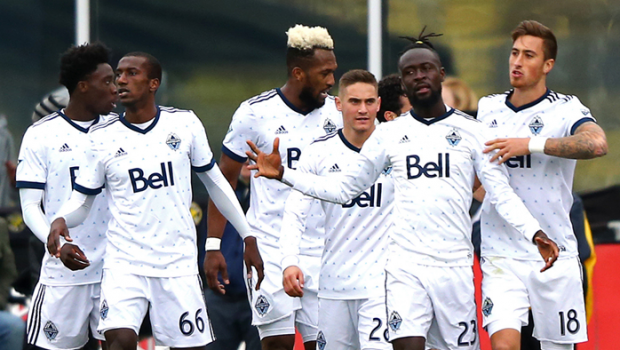 As the new season gets underway, there are two opportunities to cheer on Vancouver’s team at home this month. Mark your calendars for April 13 (versus LAFC) or April 27 (versus Real Salt Lake), grab your friends, and settle in for what’s bound to be some good soccer. Walk, run, or cheer on your friends and family! 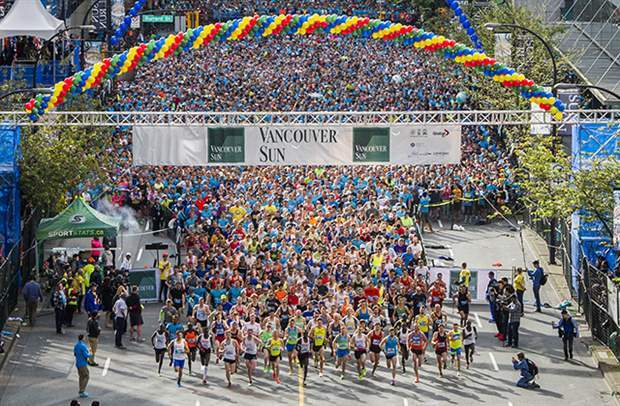 The Vancouver Sun Run is Canada’s largest 10k and one of the largest 10k’s in North America. The track takes runners throughout Downtown, Stanley Park and along English Bay, featuring more than enough stunning views. A wonderful community event to take part in, learn more here.